RE: Has Anyone Seen Cobra Bubbles? “Sometimes you’re the windshield, sometimes you’re the bug…” You know, Mary Chapin Carpenter couldn’t have sung a truer statement. Saturday, I spent the day soaping and replenishing stock. And I sure felt like the bug. Things had DEFINITELY gone WRONG! 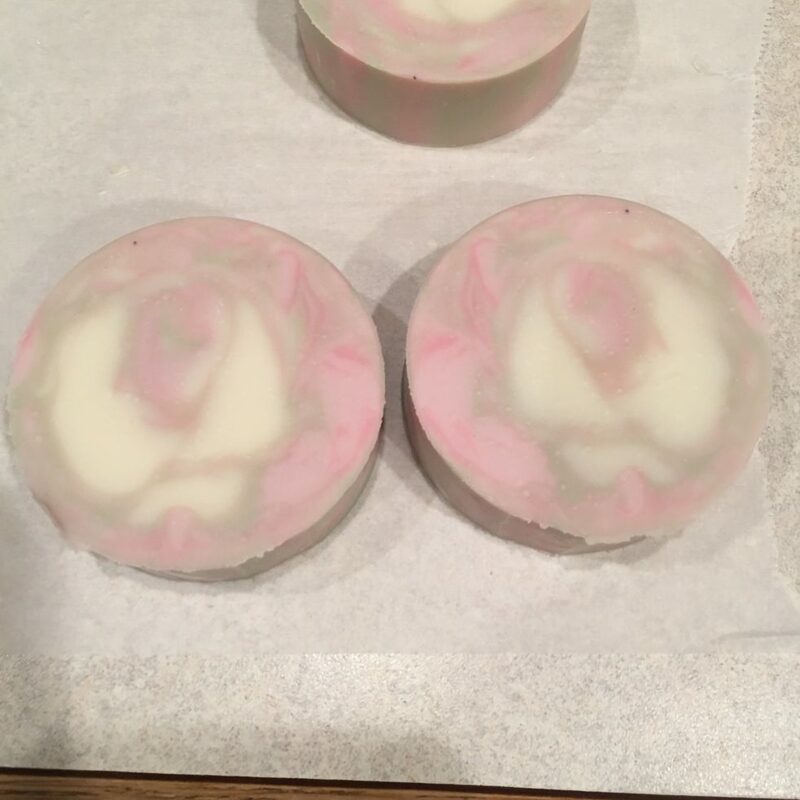 Every batch of soap had issues of the artistic sense. I mean, it’s all soap… Continue reading RE: Has Anyone Seen Cobra Bubbles?